Exactly 10 years ago this month, in May 2008, I purchased my very first DSLR camera from Circuit City. The camera I purchased was the Canon EOS Rebel XSI (or also called 450D) with 18-55mm kit lens, which I soon replaced it with a Canon 27-70mm f/2.8 L lens. Since my first purchase, I’ve been an avid Canon user, including a point and shoot and two other Canon DSLRs, a 5D Mk II and 7D Mk II, with multiple canon L series lenses. Not long ago, I needed to replace my 5D Mk II, and the choice for a replacement at the time was obvious for me. It would either be a 5D Mk III or a MK IV (I was leaning towards the Mk IV because I though it was time or me to get the latest full frame body), until Sony came out with the A7R III followed by A7 III. Now, I’m not a professional photographer, i.e. photography is not my job, but rather I consider myself a prosumer photographer. Due to my instagram work, @nostalgia_memoir, I’m more broadly known as a motorcycle photographer but since the beginning, I’ve always considered myself more of a landscape and travel photographer (see my website: www.nostalgia-memoir.com) , and my replacement camera would be for those specific purposes. 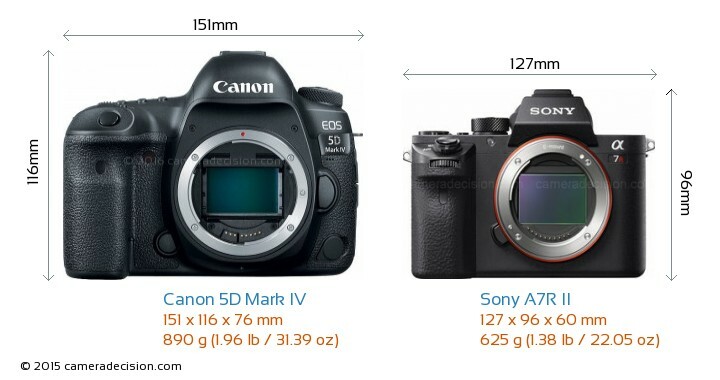 I spent the last few months researching and watching and reading every review on the Sony A7RIII, and was pretty sold on the camera over the Canon 5D Mk IV, then Sony released the A7III, which made me do another whole research to determine which Sony A body I preferred. I’m not going to discuss and scrutinize the technical specs of the cameras such as dynamic range, ISO performance, image quality and etc, since I don’t think these things matter when you’re comparing such high quality cameras, i.e. it’s really hard to tell the difference in everyday use. What does matter are the practical functionalities that can benefit the use of the camera on a daily basis for travel and landscape photography, which is what I’ll discuss. I like to think that I travel more than an average person and I never do without my cameras. Most of these travels are not the suitcase type of travel, but more the backpacks, camping and miles and miles of hiking type. To name a few, I’ve backpacked to five Southeast Asia countries over a 2 month period, backpacked multiple days through the backcountry of Wind River Range in Wyoming (twice), hiked through the Narrow and the Subway in Zion National Park, and Havasupai, Supai Arizona, while carrying my Canon DSLR cameras. I don’t think weight and size matters if you’re shooting in studio, urban or casual travel environment, but if you have to hike 4 miles one way with almost 4,000ft in elevation gain, which I did last year in Glacier National Park, Montana, then shaving off every ounce from your gears makes a huge difference. Now, I’m not saying that shaving off an ounce, or even half a pound from your camera is going to make that much of a noticeable difference, and it probably wont; however, shaving off little weight from each of your travel/camera gears as a whole is going to make a meaningful difference. My backpack when I hiked to Havasupai was about 50lbs (23kg) and saving 1/2 lbs, which is 1% of total weight, from a camera wouldn’t have made any noticeable difference, but if I was able to save 1/2 lb or less on each of my large gears, then it’s a big deal. 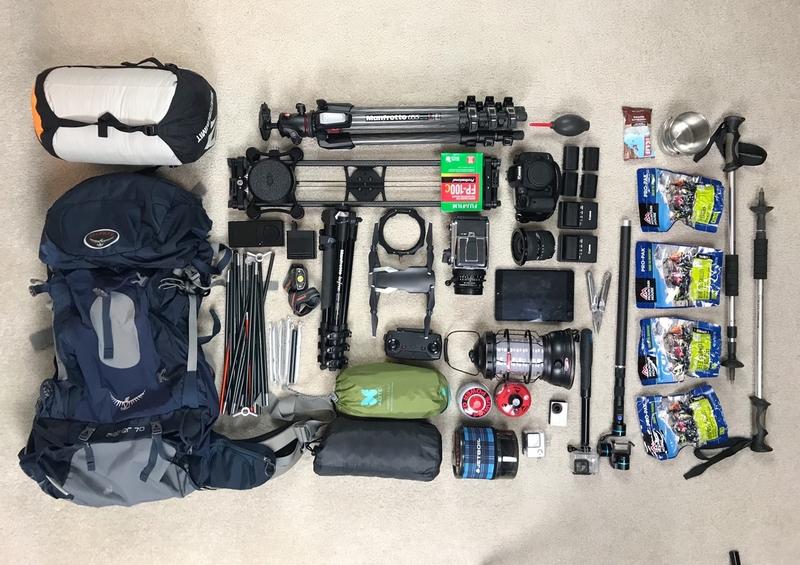 Let say you save a little bit of weight on each of your gears by having a lightweight tent, sleeping gears, backpack, cookware, dry food, tripod and etc, which then all this could easily add up to 5-10lbs of gears. Then it does make a huge difference, so whenever I purchase a travel or a camera gear, I try my best to pay a little extra to buy the the lightest gear possible without compromising performance, which is exactly what this Sony A7R III does. Having a smaller size is less of a benefit than weight, but it still does help pack down my travel luggage. I have backpacks ranging from 20 litters to 60 litters and I try to take the smallest backpack possible that’s still suitable for the trip, because otherwise I’ll just end up packing more than I need when you have a bigger backpack. And having a smaller gear helps me achieve that. 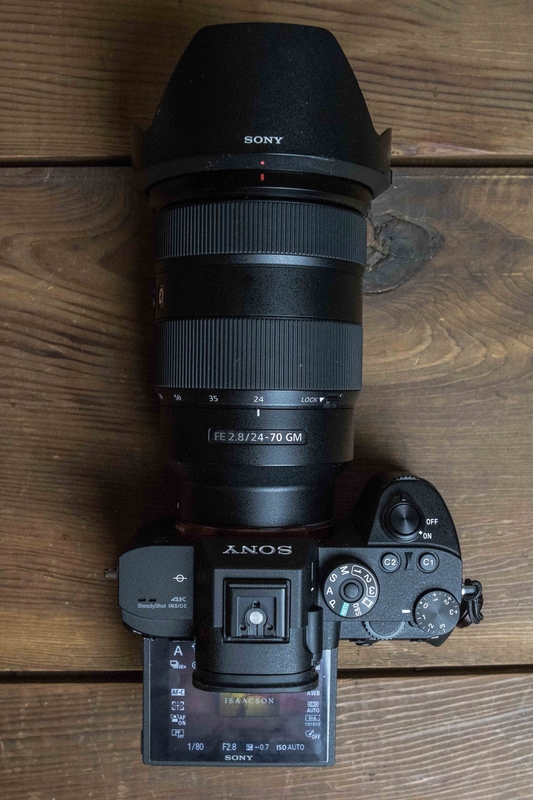 Even if you were to use a non-Sony lens adapter, such as the Metabones V, which is the one I have, the A7R III still has an advantage with size and weight over the Canon DSLRs. 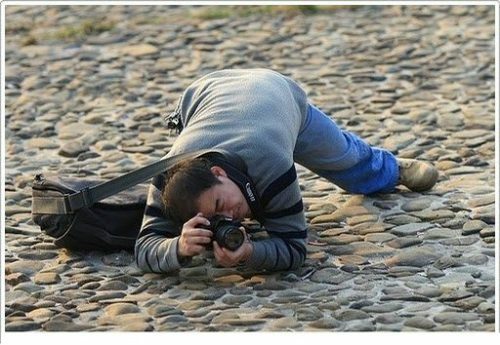 I lost count on how many times I had to lay on my belly or on my side to get a low angle shot with my Canon DSLRs, because I had to look directly at the viewfinder or the screen to get the composition and the focus needed. Not only that, there have been many times where I couldn’t lay down or squat with the camera, simply because the surrounding didn’t allow me to do so, hence I had to guesstimate the shot, or I just gave up on getting the shots entirely. This inconvenience can seem like a minor issue but it can prevent you from getting the best shot possible, because even a few or couple of feel different in elevation of your camera can make a huge difference. 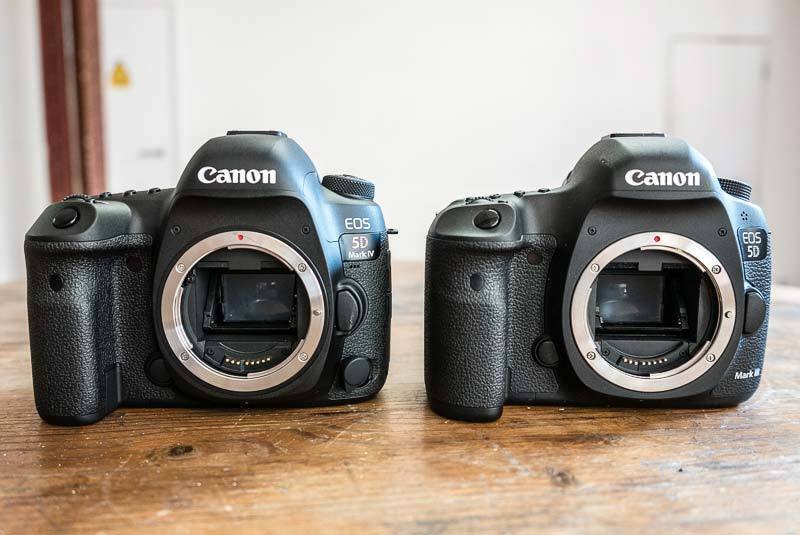 So I was very disappointed when Canon didn’t update the 5D with a tilting screen on the MK IV. 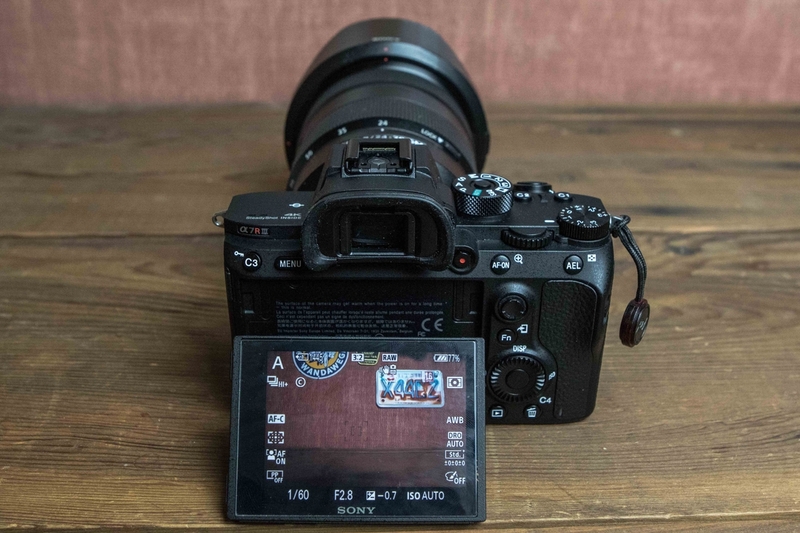 Sony A7R III’s tilting screen works perfectly, as you can point the screen facing flat upwards, which mean you can literally put your camera on the ground and still get a perfect top down point of view, just like a waist level viewfinder. 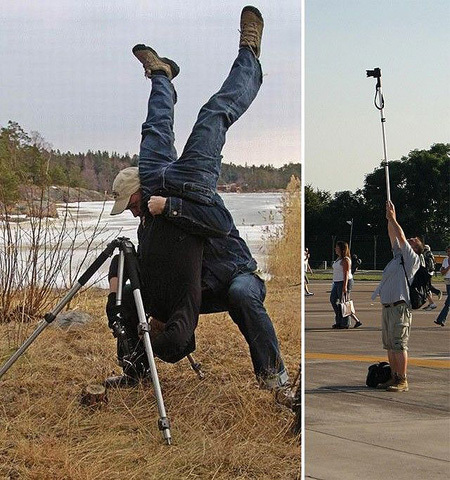 The downward tilt only tilts out about a quarter way, but this is still very useful for shooting with the camera above your head to avoid obstacles such as at crowded palaces like concerts with people in front of you, or over fences and etc. I love that the A7R III’s battery can be charged while it remains in the camera with an external battery bank through the USB-C input. I’ve tested this and the battery does charge while the camera is turned on and while it’s being used, in addition to charging while it’s off. I have a full review on how charging with an external battery bank works on the A7RIII, linked here. I don’t think the battery charges as fast it’s being depleted while in use; however having an external battery connected to the camera will extend the use. This can come in very handy for situations like shooting time lapse, which is what I do very often and I love that I can extend the use without having a battery grip or a dummy-battery with external power bank. This not only saves money, but also weight and space. Now you’re probably thinking that having a battery bank is adding extra weight and space but not necessarily for me, because I always carry at least on power bank to charge my other electronics. No built-in intravalmoter!!! WTF? : On a $3,200 camera, they decided to exclude the simple time lapse capability. This is a HUGE disappointed. Comfort and Ergonomics: Big tradeoff for smaller size is the comfort and ergonomics of carrying the camera. My fingers can’t comfortably wrap around the grip because my fingers are too long for the grip, and when I hold the camera, my pinky is just left dangling because the grip isn’t long enough. 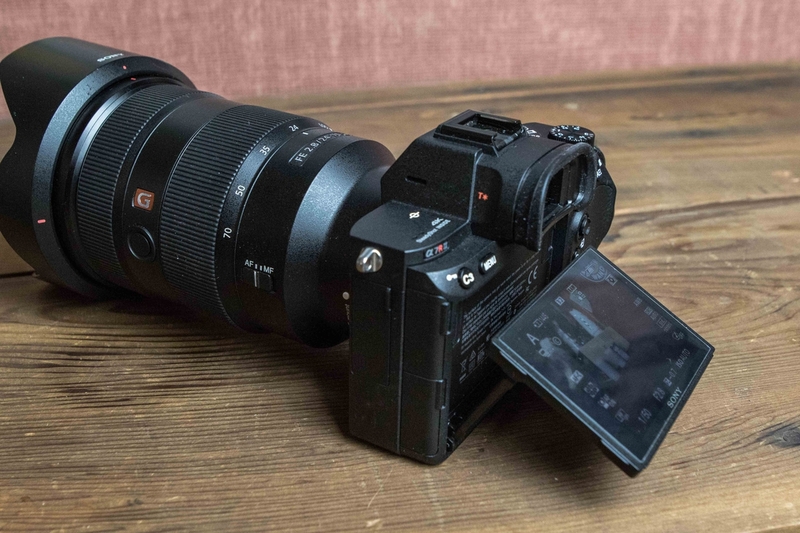 Limited and expensive lenses: Although Sony is coming out with a great range of lenses and Sigma is also coming with native Sony E mount lenses, native lens option for A7R III is significantly limited than that of Canon’s. Additionally, Sony professional series lenses are much more expensive. 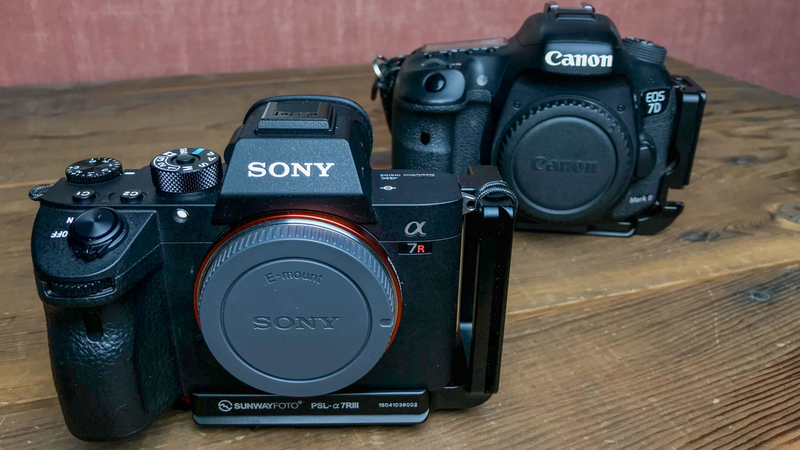 The reasons that I already mentioned were the biggest selling points for me to buy the Sony mirrorless over the Canon’s DSLRs; however once I made this decision, I was faced with another hard decision, which was A7RIII vs. A7 III. For a travel and landscape photographer, there are four things to consider when selecting between the A7R III and A7 III: price, megapixel, pixel shift, and low-pass filter. Dan’s review made me realize and remember that having the extra megapixel can be a huge benefit for travel and landscape photography, for the simple reason of being able to crop into your picture without losing resolution. 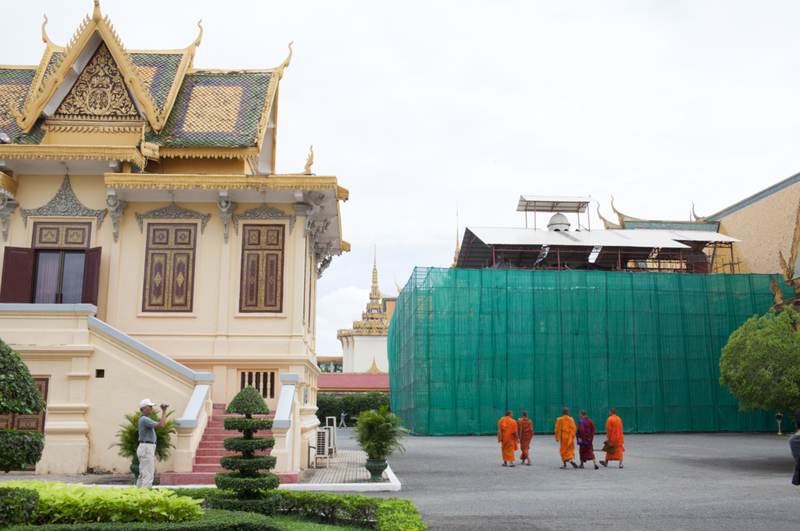 I realized this about 5 years ago while I was visiting the Royal Palace in Ho Chi Minh City, Vietnam. 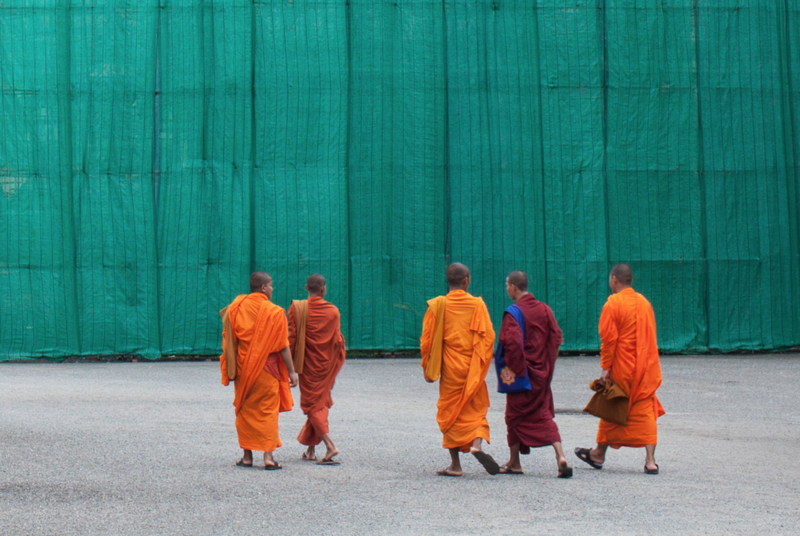 I was traveling through Vietnam with my Canon 5D MK II (21MP) with a 35mm f/1.4 L lens, and notice a group of monks in the far distance in front of a green construction canvas. I quickly took the picture, but they were so far away I had to crop about 70% of the image to get the composition I wanted. Now, this has become one of my top favorite travel pictures, but because of such a huge crop, I’m very limited to the size I can print and display the image. This is the very reason I changed my mind and decided to get the 42MP A7R III instead of the 24MP A7 III, because I’m 100% sure that I will at some point need that much resolution to crop and get the best image and composition I want. So for me, that was worth the extra $1,200, plus you do get the benefit of pixel-shift and no low-pass filter. This decision only makes sense if the budget of the extra $1,200 isn’t an issue. For me that is still a lot of money, especially since I’m not a professional photographer; however I did have the budget saved to be able to afford the A7RIII over the A7 III. If I didn’t, I would have purchased the A7III and still be much more satisfied over the Canon DSLR for the already mentioned reasons. I’m fully aware that everyone has different budgets, needs and criteria for choosing a camera, so my decision wont fully align to yours; however, I hope that my discussion was able to at least help you in pointing you to a right direction so you can make the best decision for yourself.